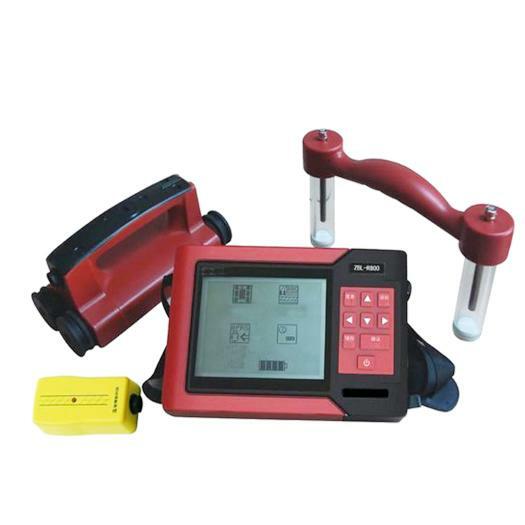 The R630A Rebar Scanner provides the capability to detect ,location of rebar in concrete,measure rebar cover and rebar diameter. 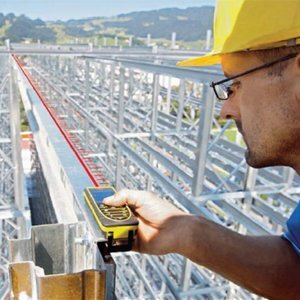 The R630A also provides Rebar Grid Scan Orientation and distribution of rebar. Powerful instrument with a large LCD screen display. 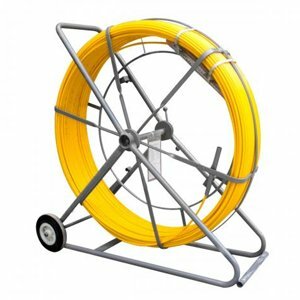 The instrument provides significant capability at an economical price. 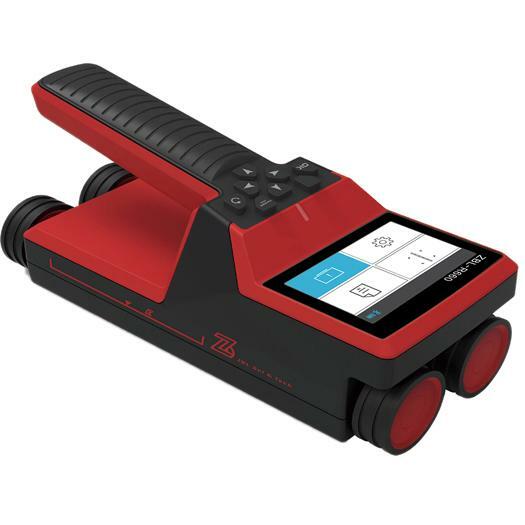 The R630A is provided with 2 probes - a 4 wheel probe for fast scanning of larger structures & a smaller probe for smaller spaces or scanning of sections with dense rebar. 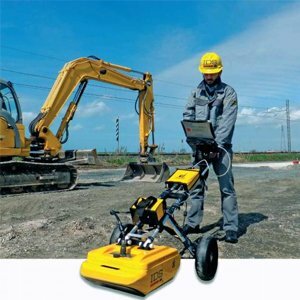 he R630A is provided with 2 probes - a 4 wheel probe for fast scanning of larger structures & a smaller probe for smaller spaces or scanning of sections with dense rebar. Based on llithium ion rechargeable battery. 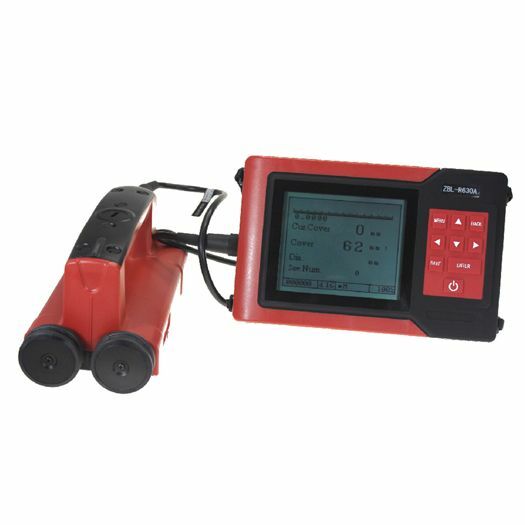 The instrument provides the capability to very accurately and comprehensively detect rebar . 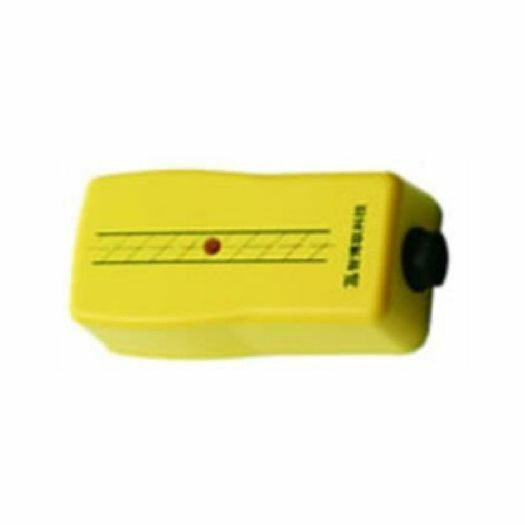 The instrument provides a display which also includes a signal strength bar. 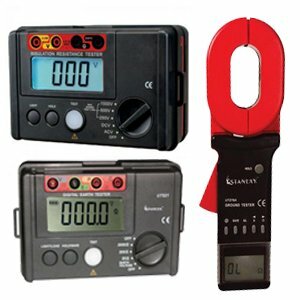 As the instrument probe comes closer to the rebar, the signal strength bar.increases – When on top of rebar, the instrument automatically locks the thickness value of cover.